The podcast is also available on YouTube, On Demand and Sky GO. Toe 2 Toe is available every week on iTunes and skysports.com. 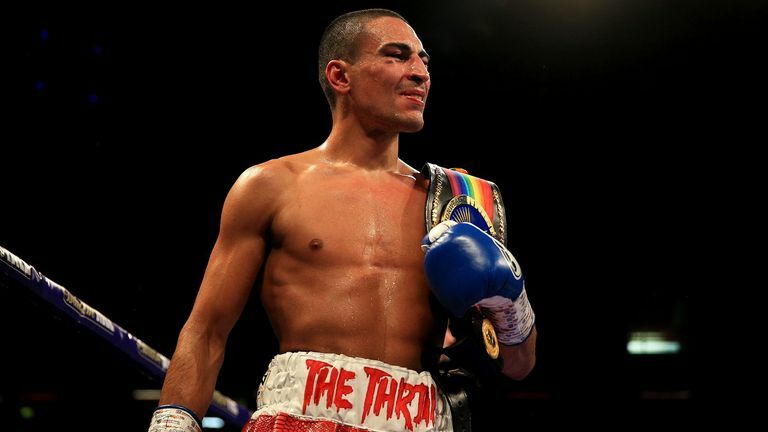 This week, Anna Woolhouse and Andy Scott are joined by rising featherweight contender Jordan Gill. Growing up in Cambridgeshire and starting boxing at just four years old. The strong influence of his father in his boxing career. A testing start to his pro career in the Ingle gym. Joining up with Dave Coldwell and how that has moulded him as a fighter. How a choice of ringwalk music almost spoiled a big fight on Sky. Headlining for the first time in front of his local fans in Peterborough. The secret behind his mother's 'refuel' snack on fight night. His plans for the future and 'dream' fight.